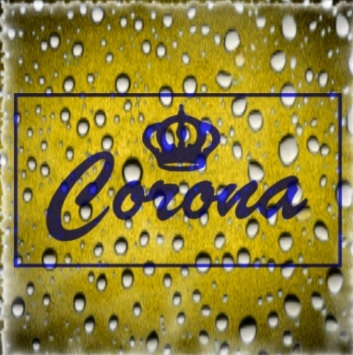 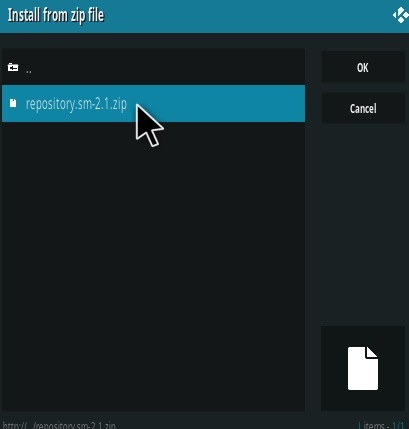 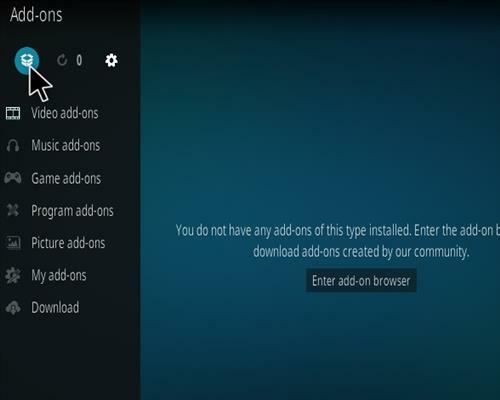 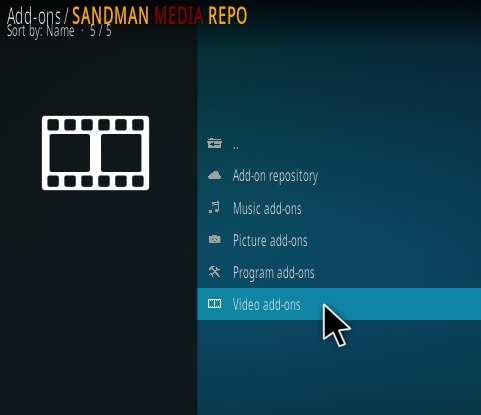 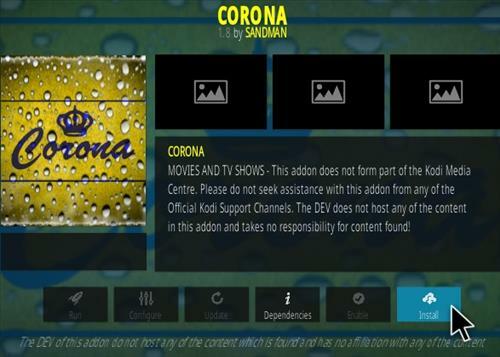 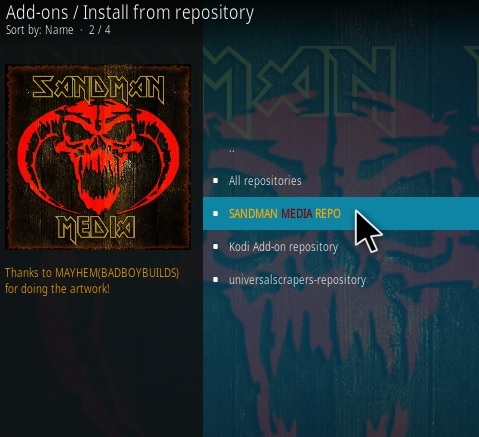 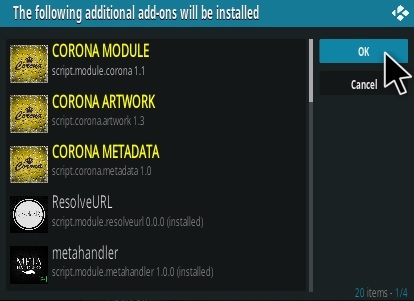 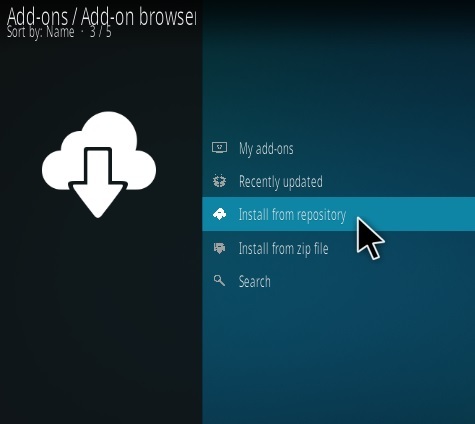 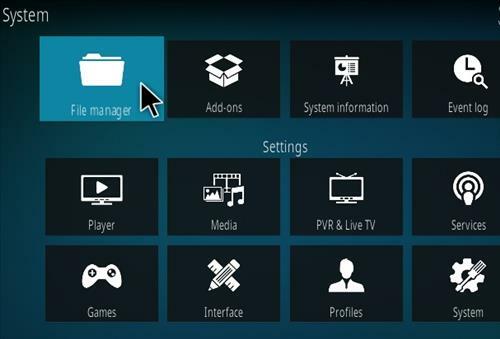 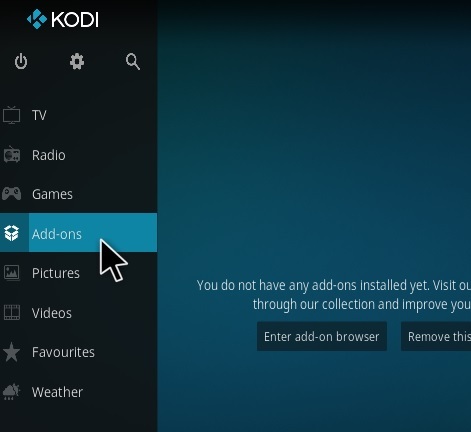 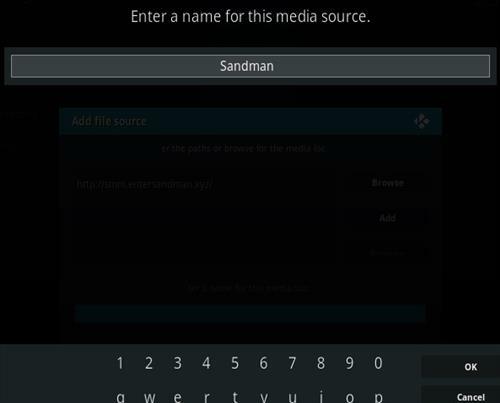 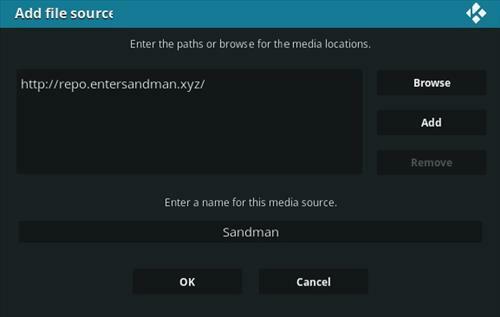 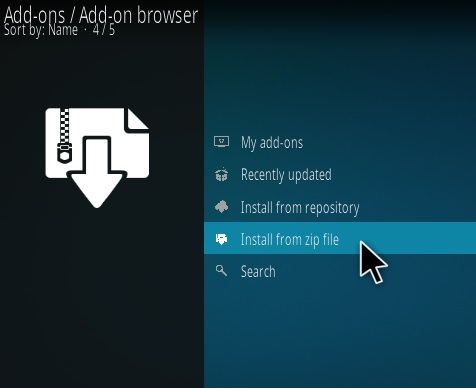 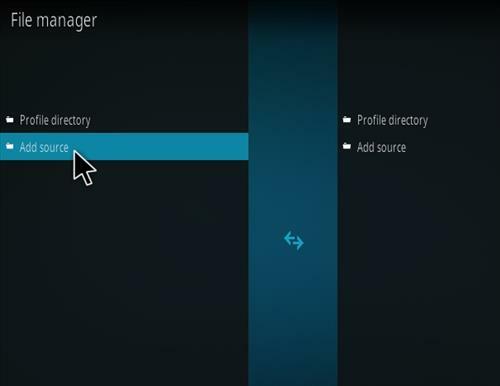 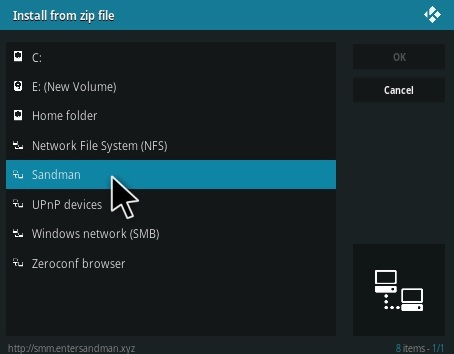 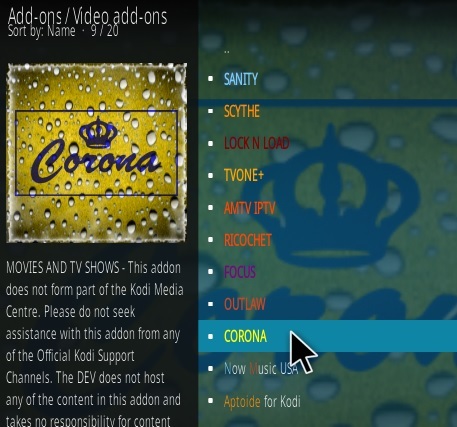 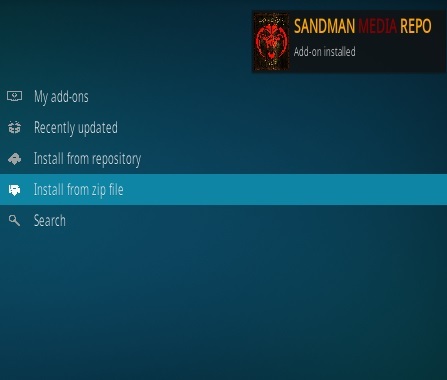 CORONA is a new Kodi video Addon located in the Sandman Repository. 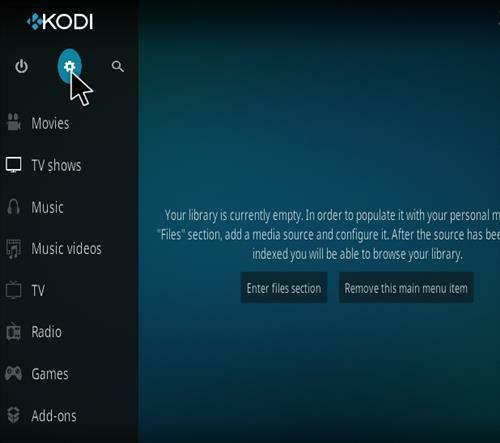 Sections include Movies, TV Shows, Latest, Collection, New, Catch-up, My Corona, Tools and Trakt. 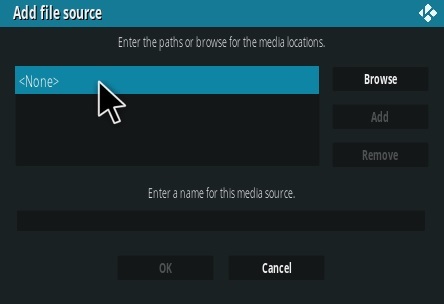 Most Links DO NOT WORK same as Uranus which has the same problem !